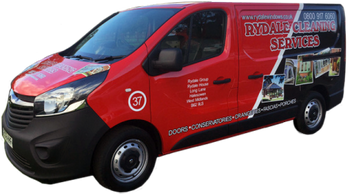 Rydale Windows (Manufacturing) Ltd know just how important it is to protect the outside of your home from the ever changing weather. 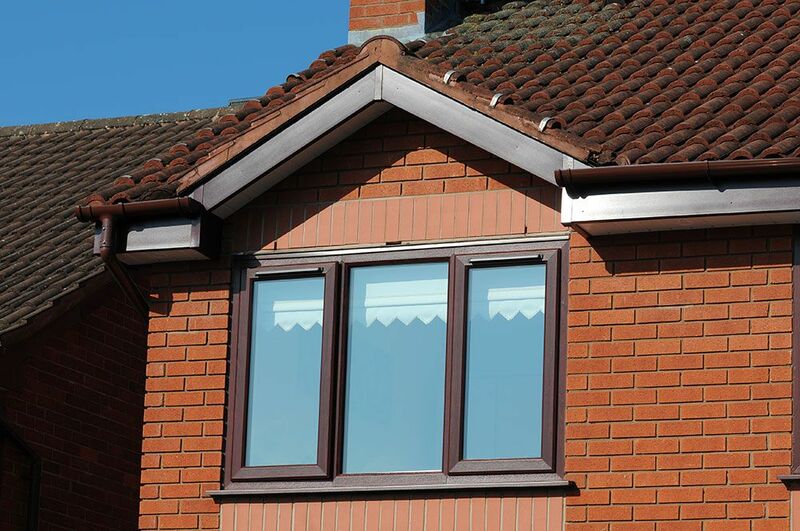 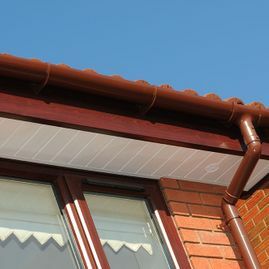 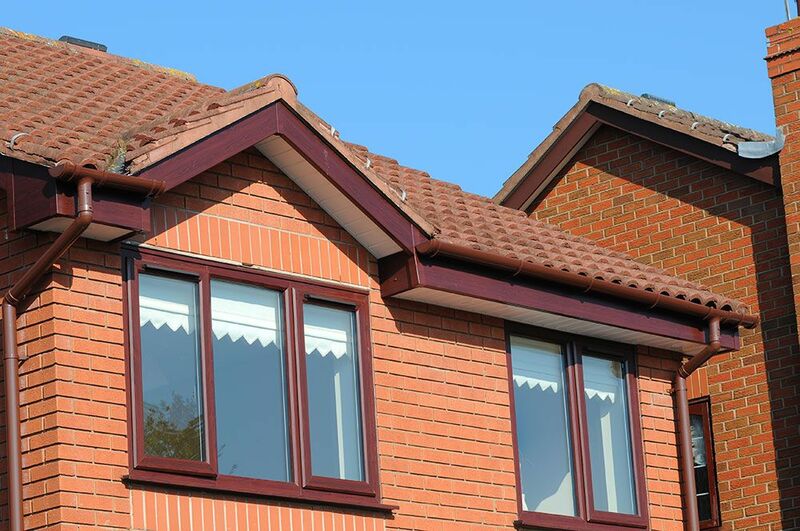 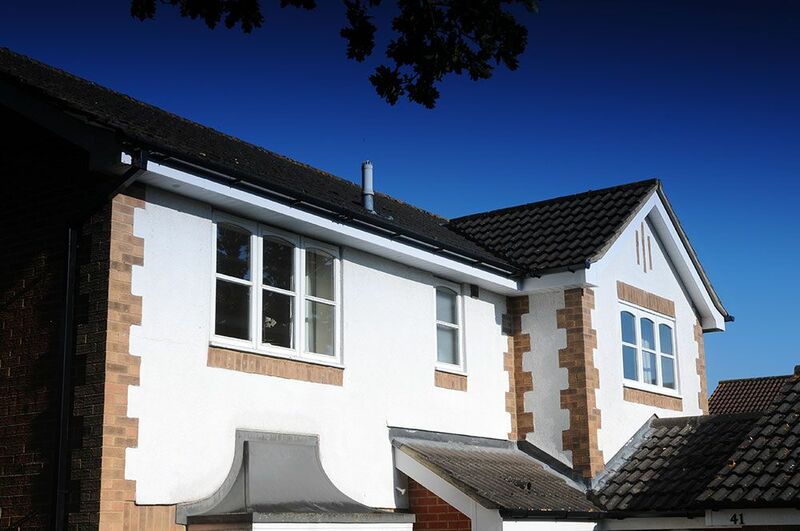 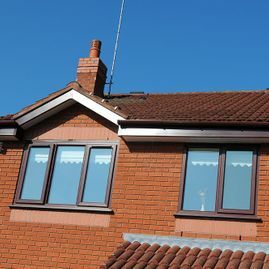 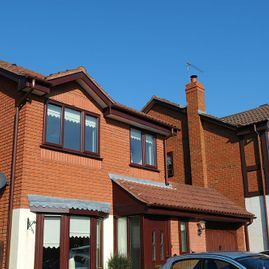 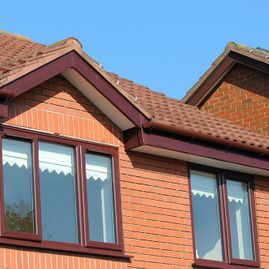 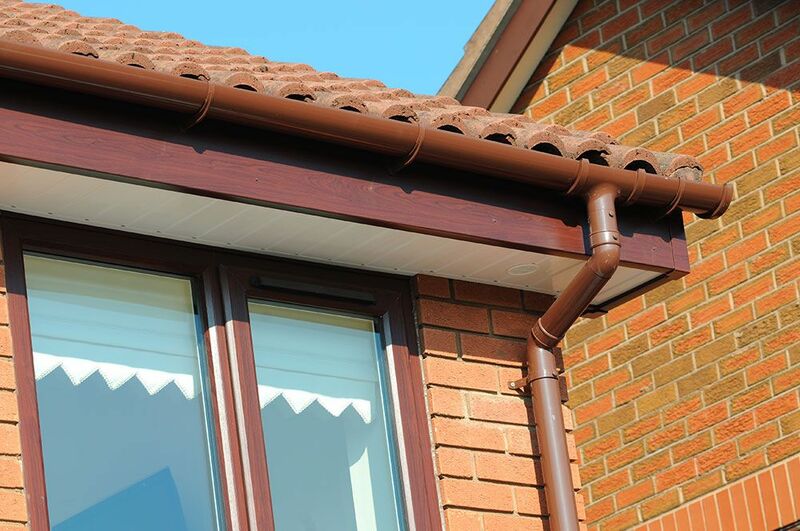 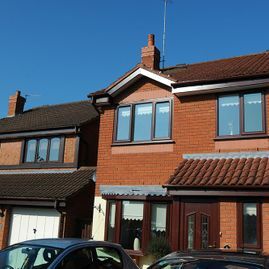 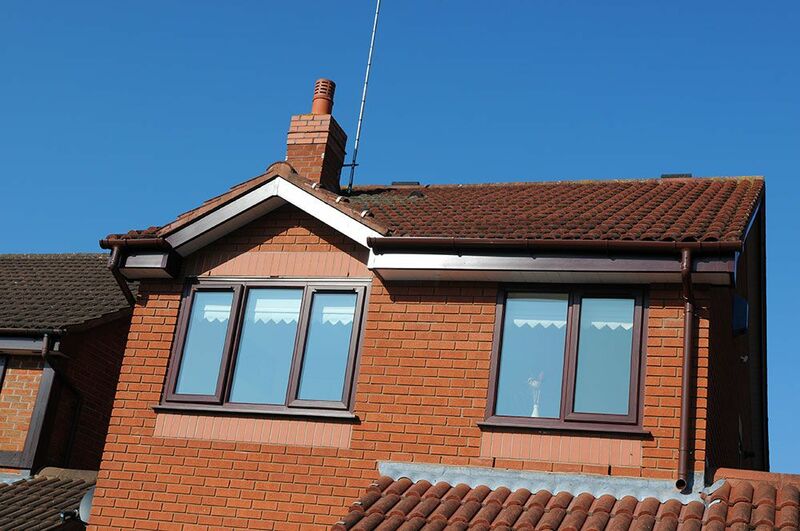 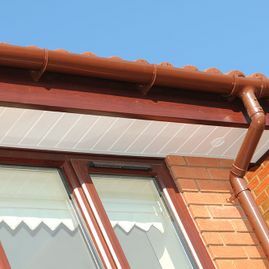 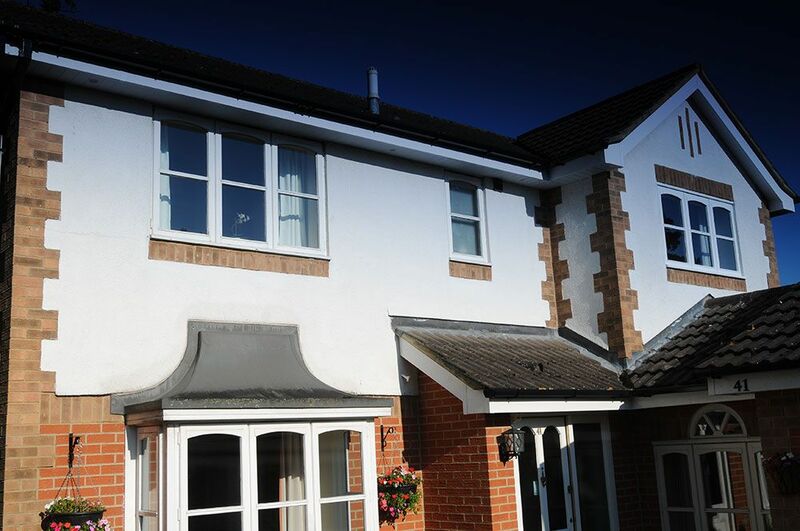 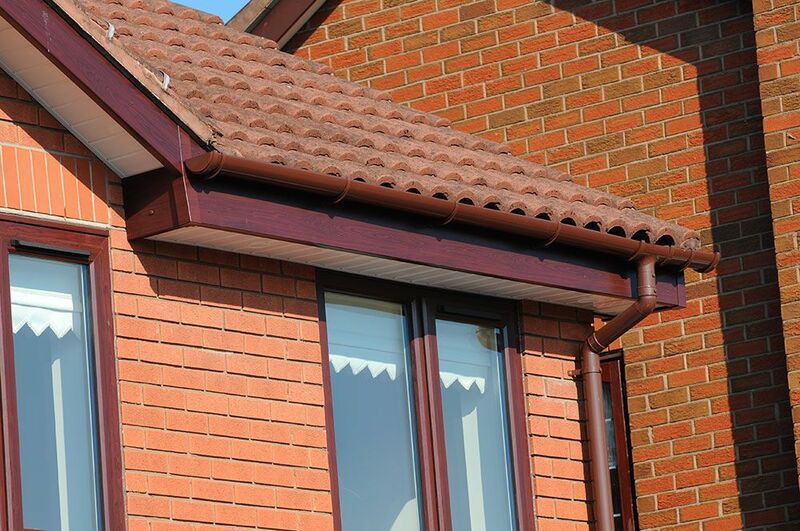 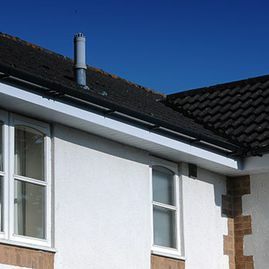 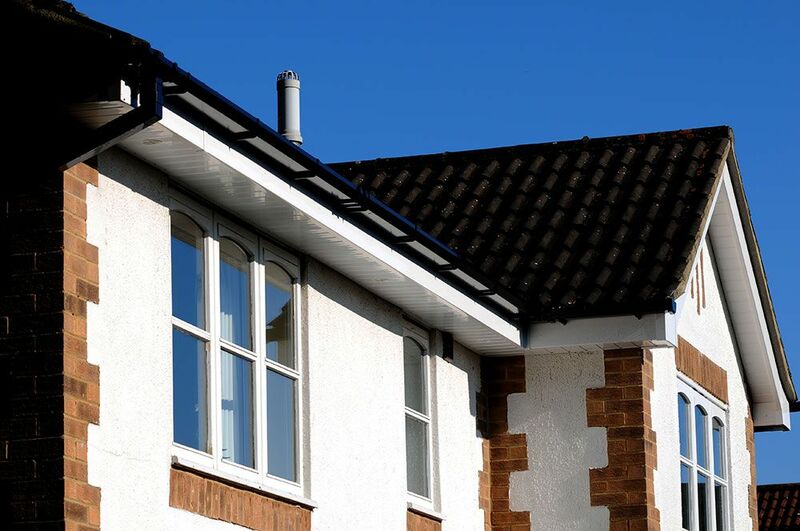 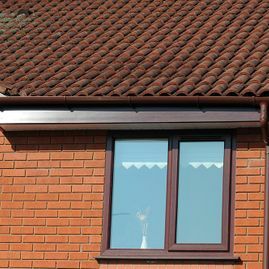 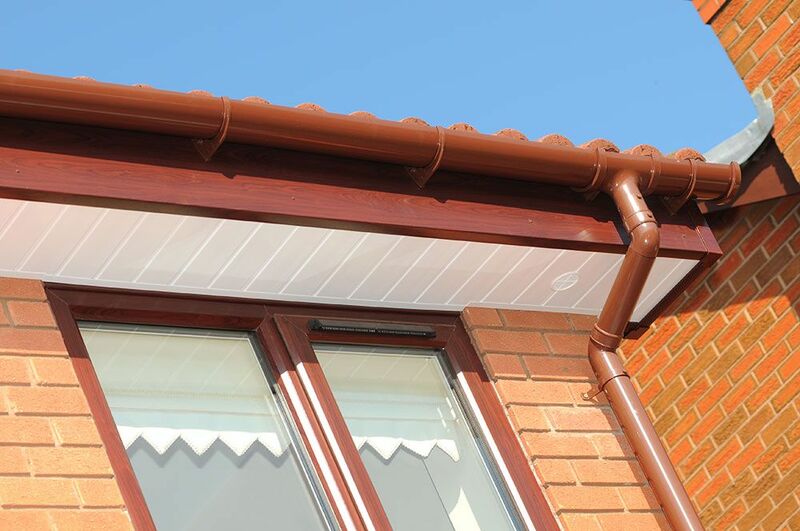 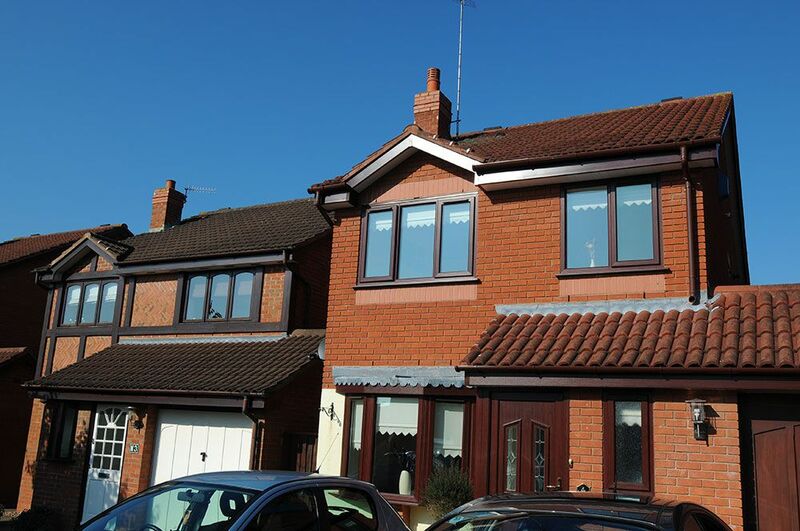 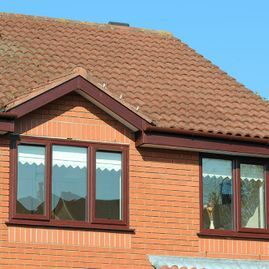 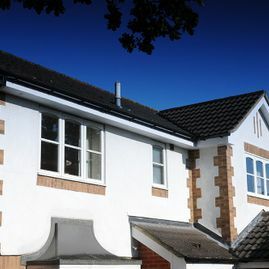 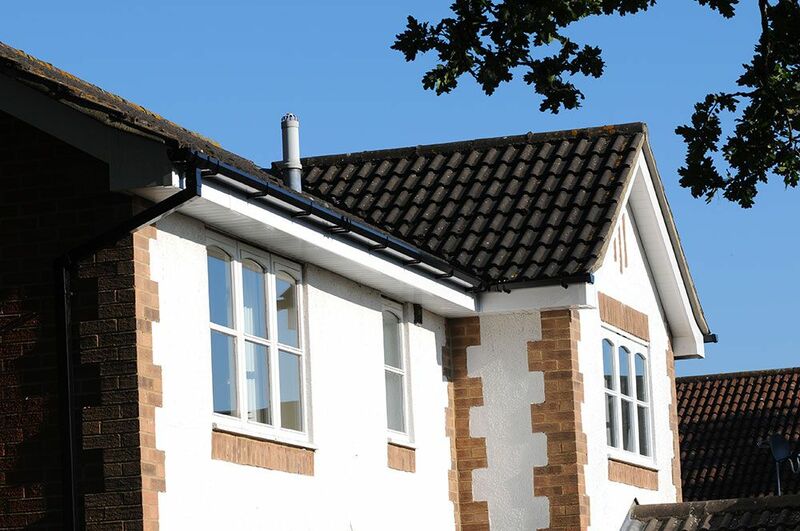 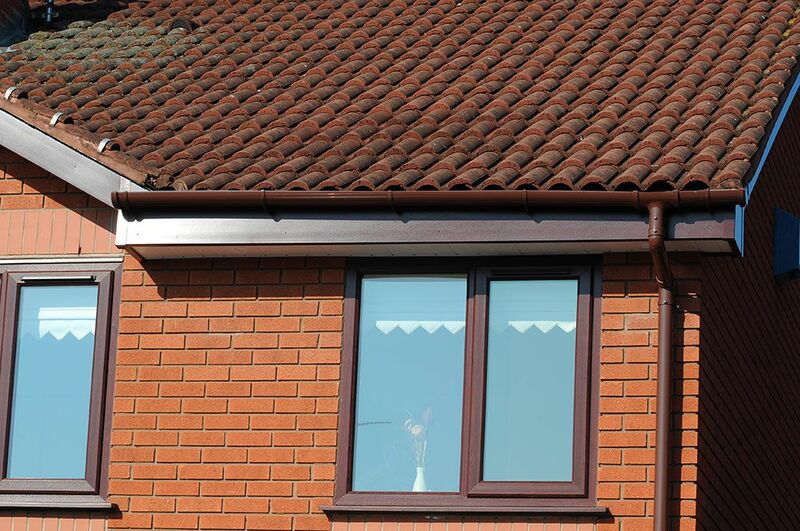 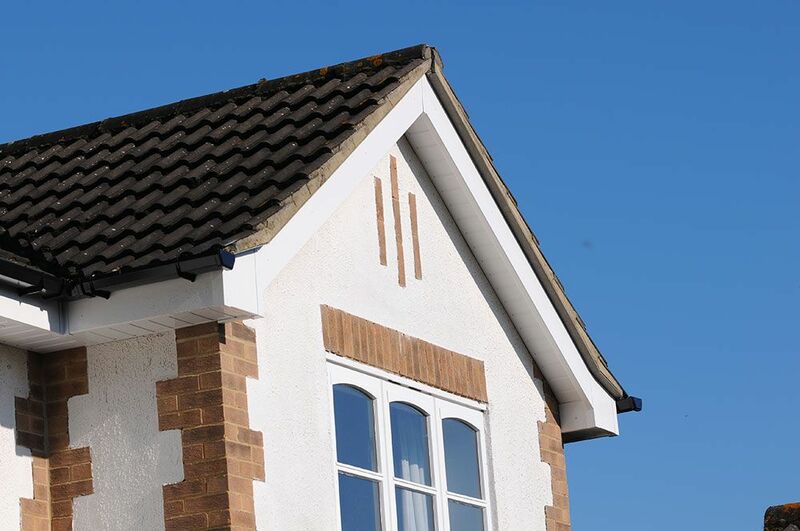 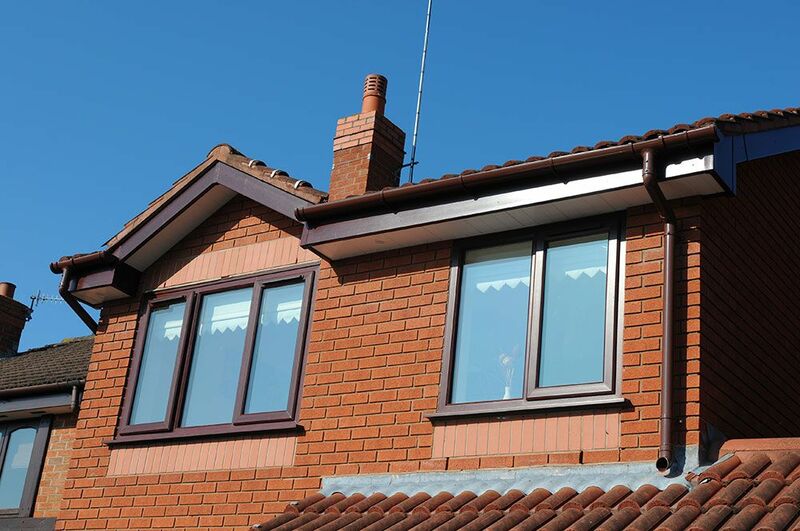 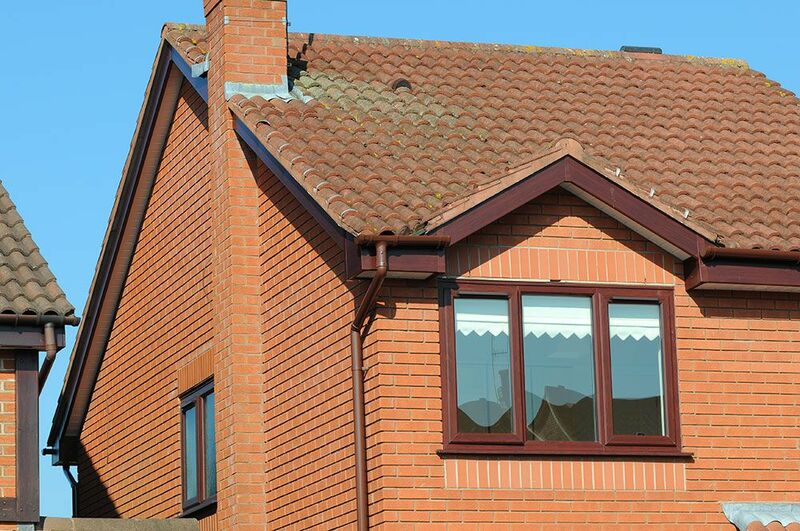 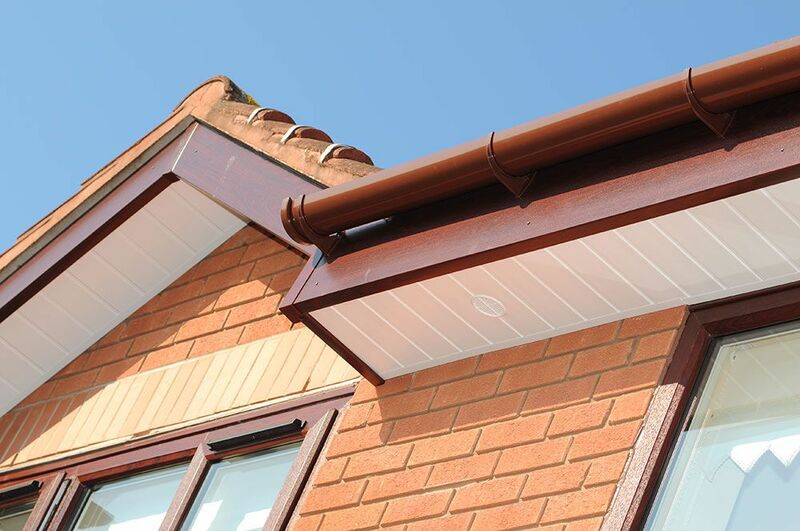 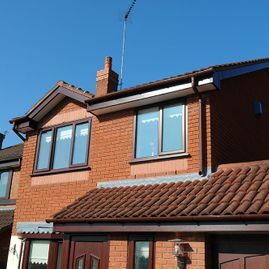 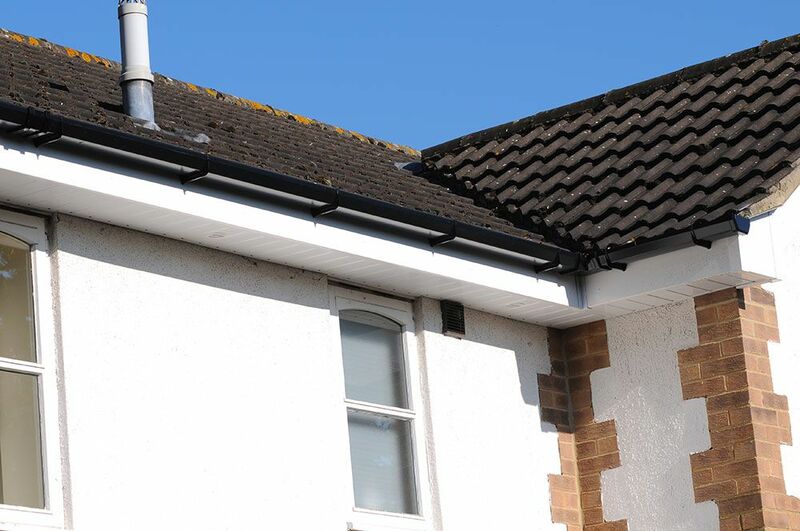 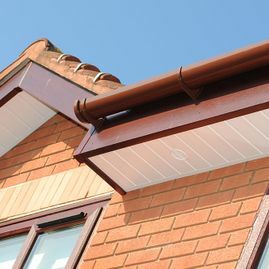 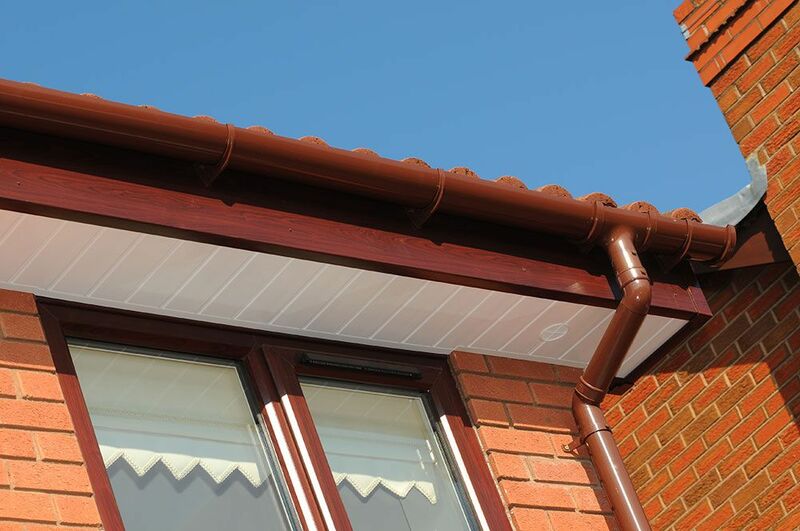 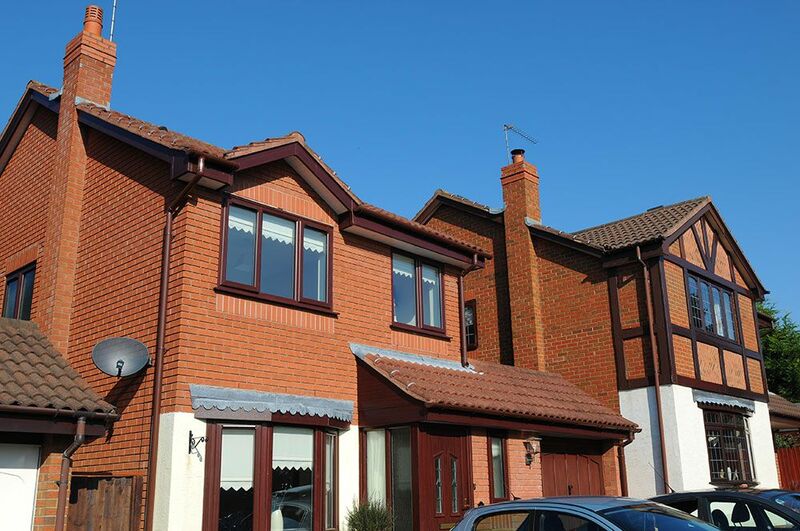 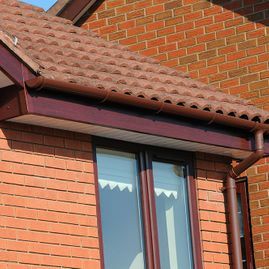 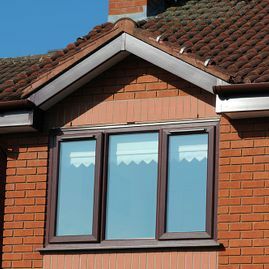 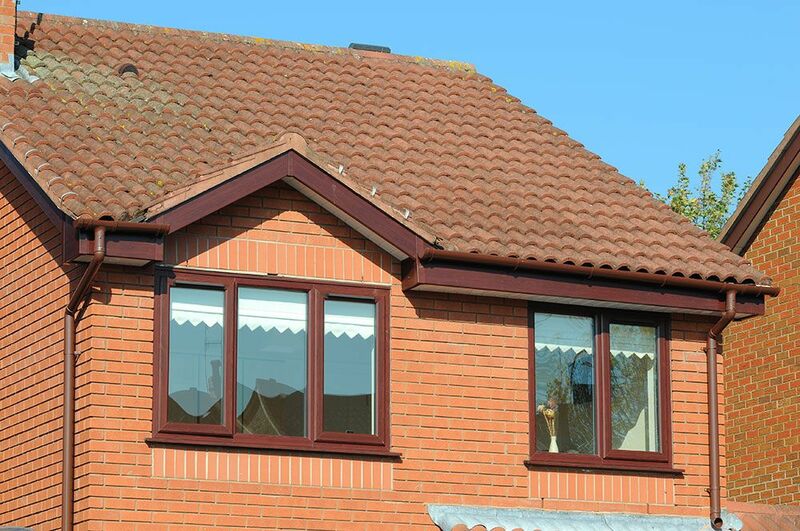 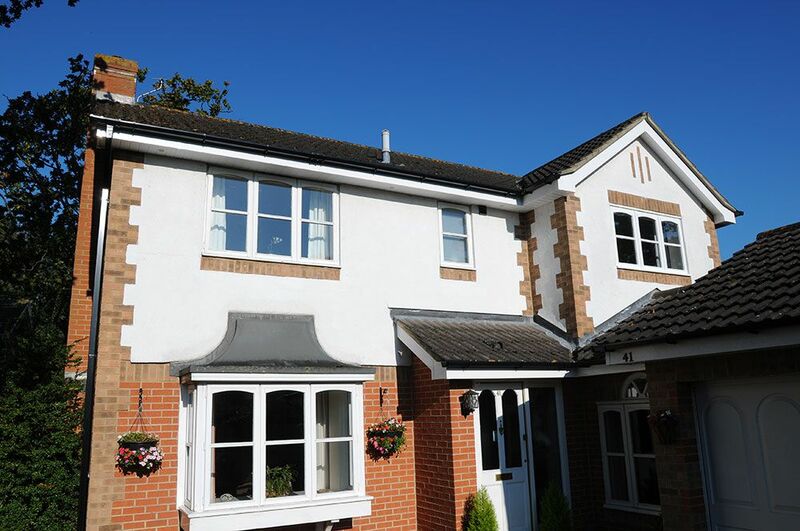 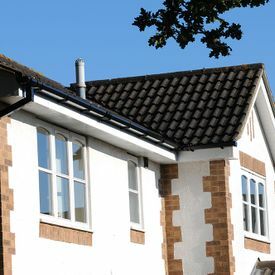 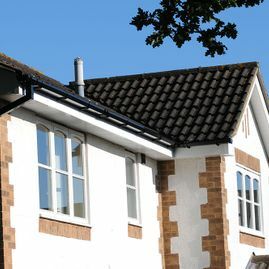 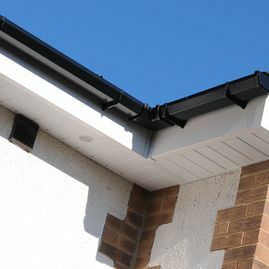 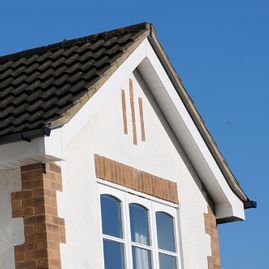 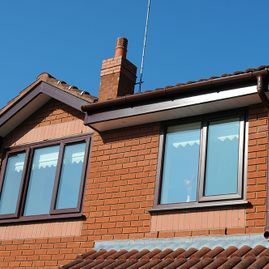 With our high quality uPVC fascia, soffits and guttering you can be reassured your home has the best protection possible. 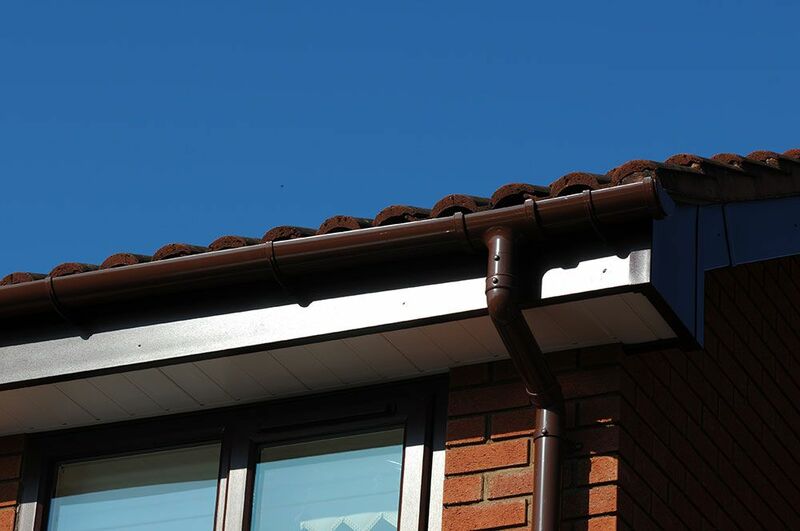 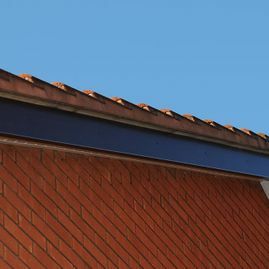 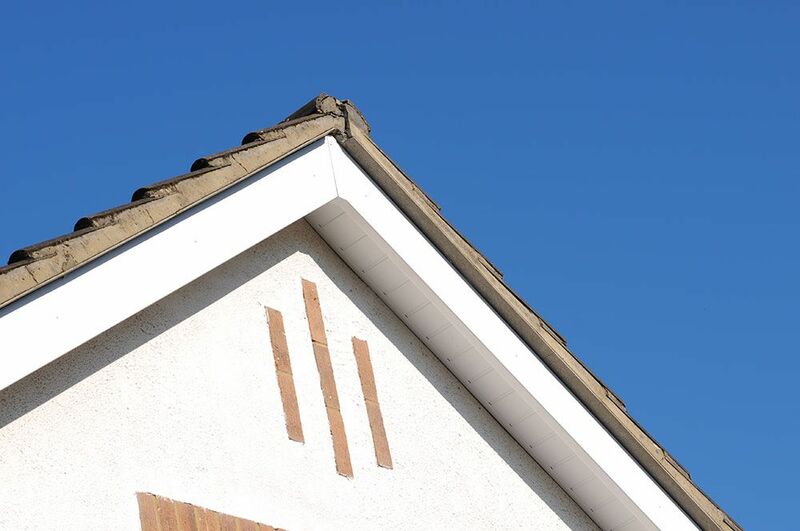 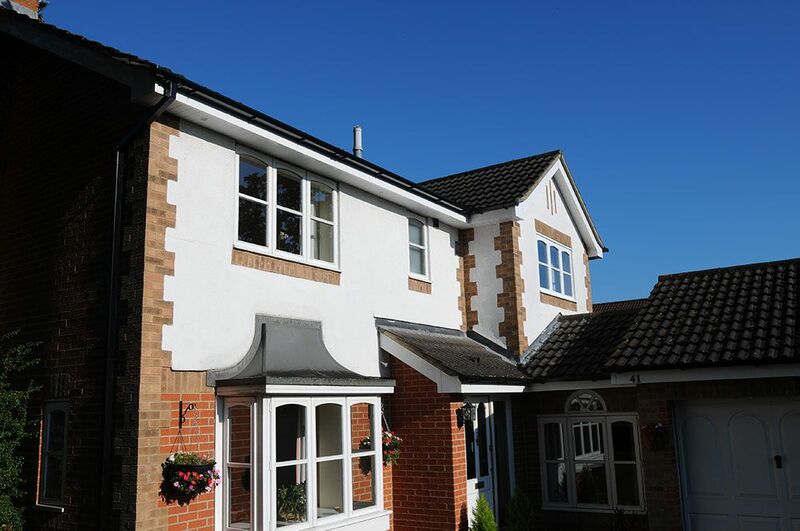 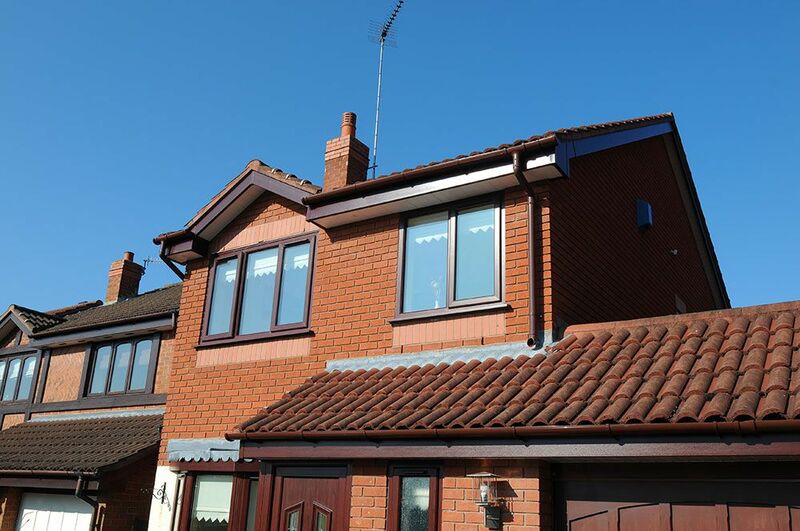 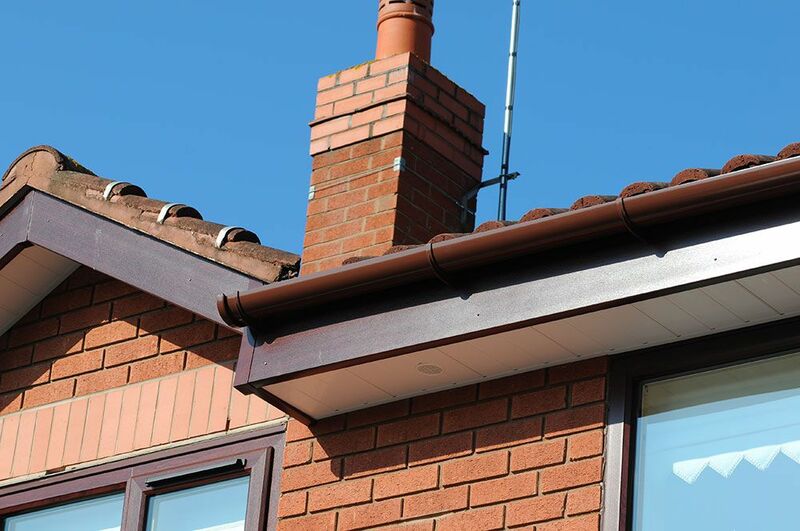 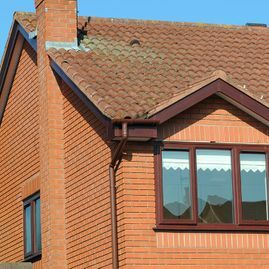 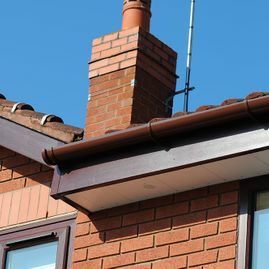 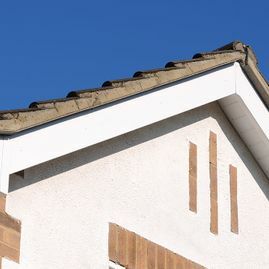 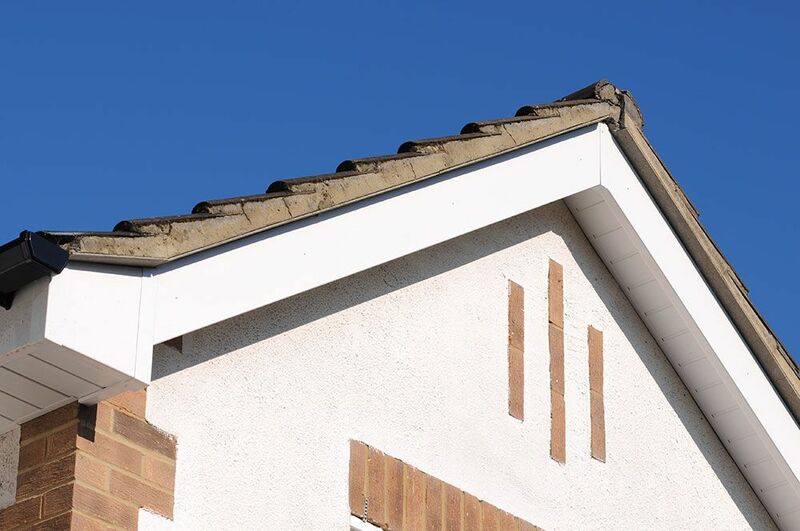 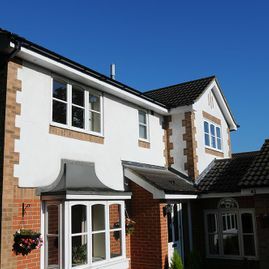 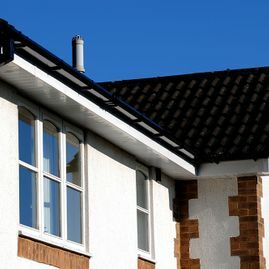 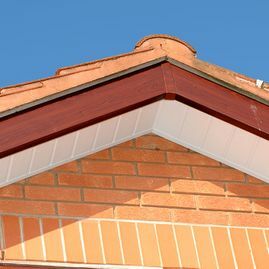 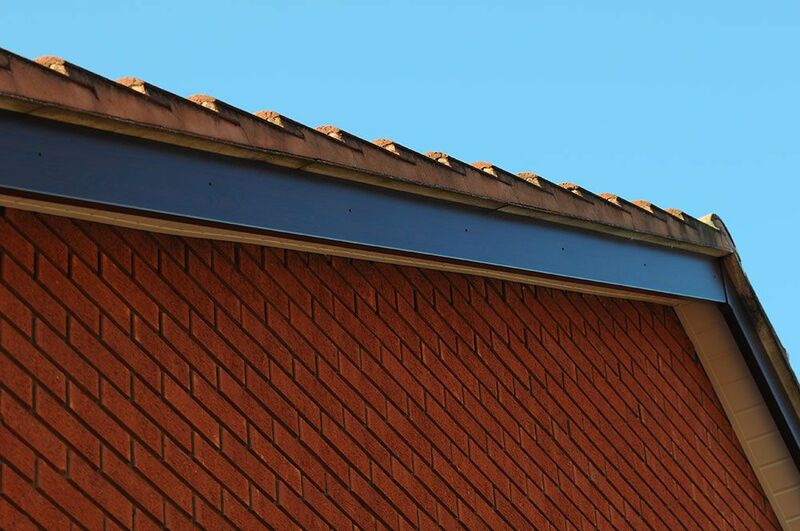 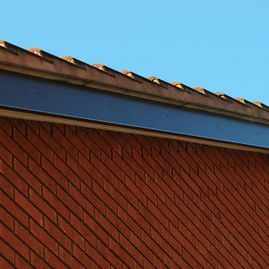 Whilst playing a large role in protecting your roof from the elements and condensation, fascias, soffits and guttering also highlight the appearance of your property. This means that even the most attractive home with elegant doors and windows can be let down by old systems that have seen better days. 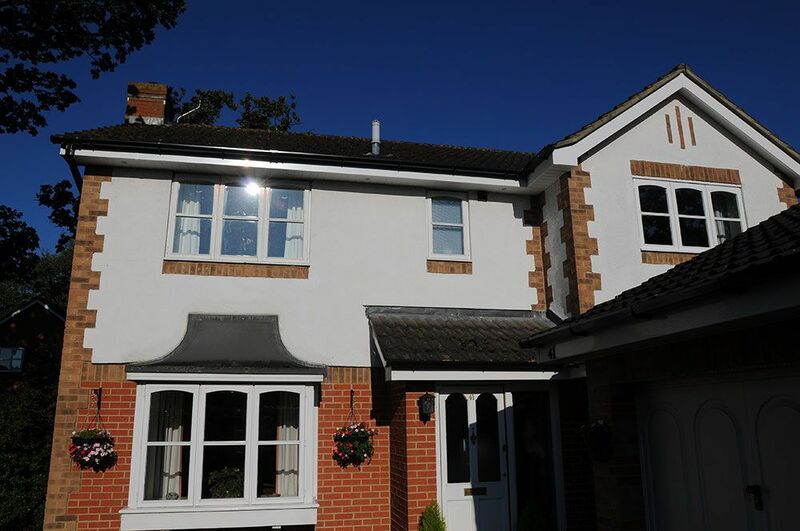 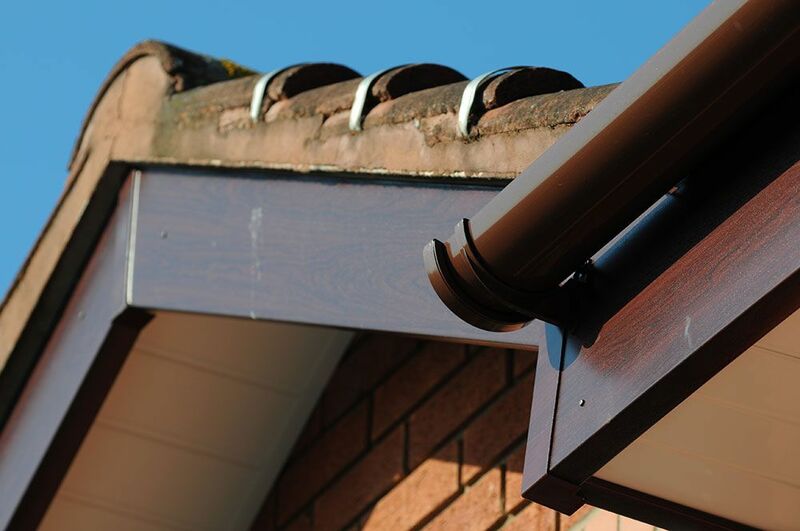 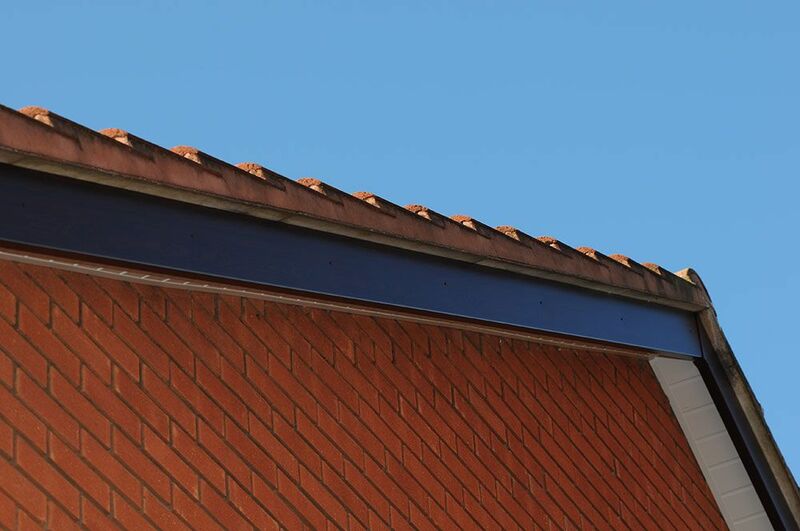 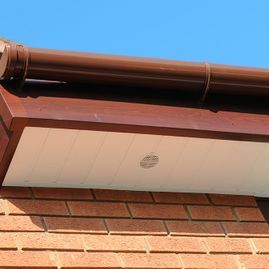 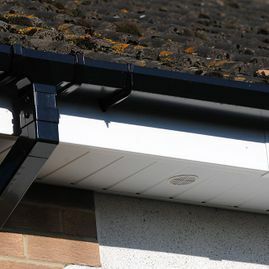 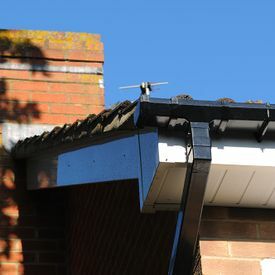 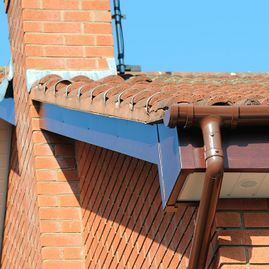 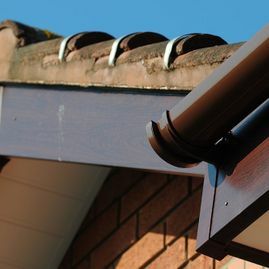 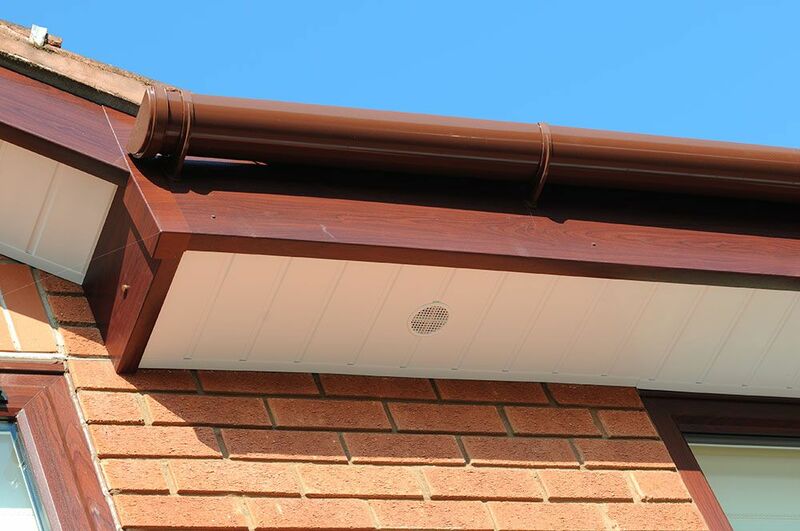 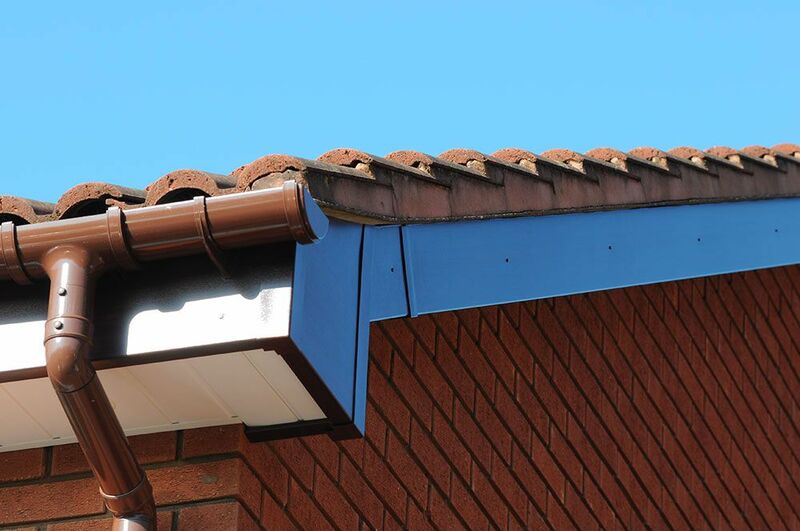 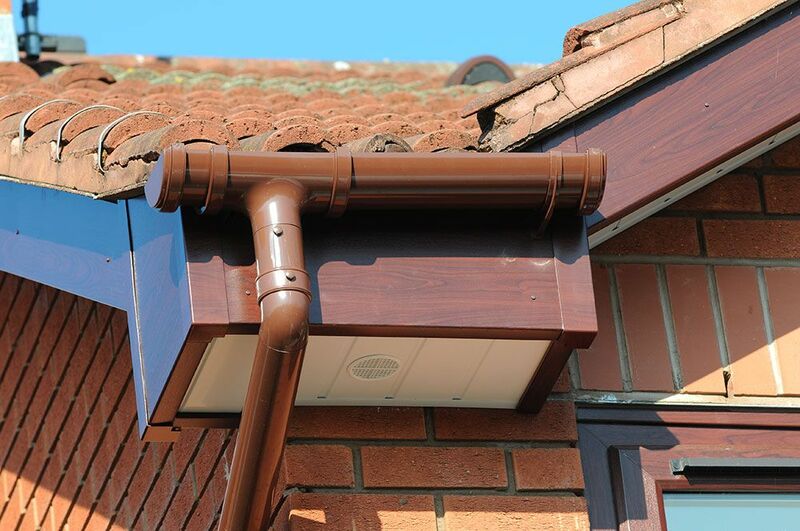 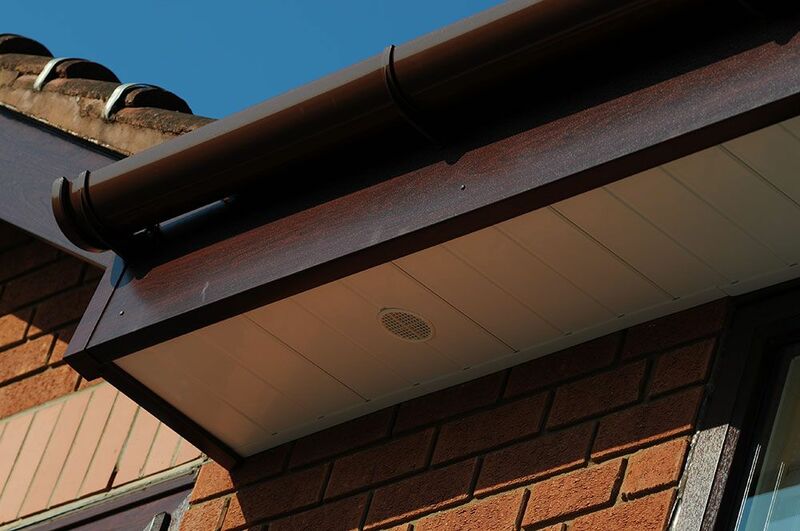 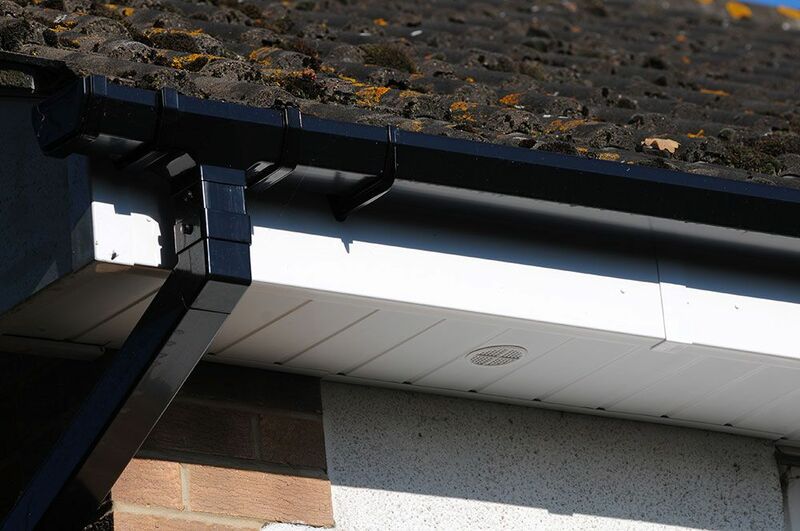 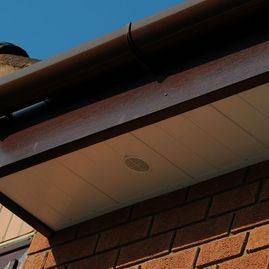 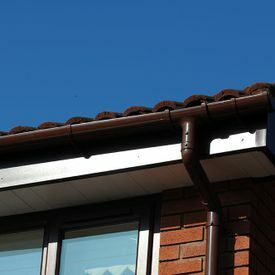 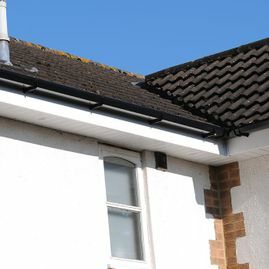 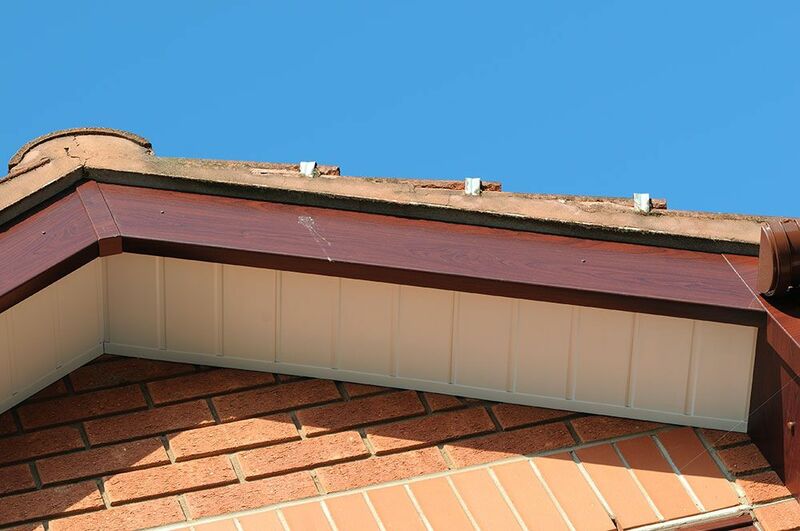 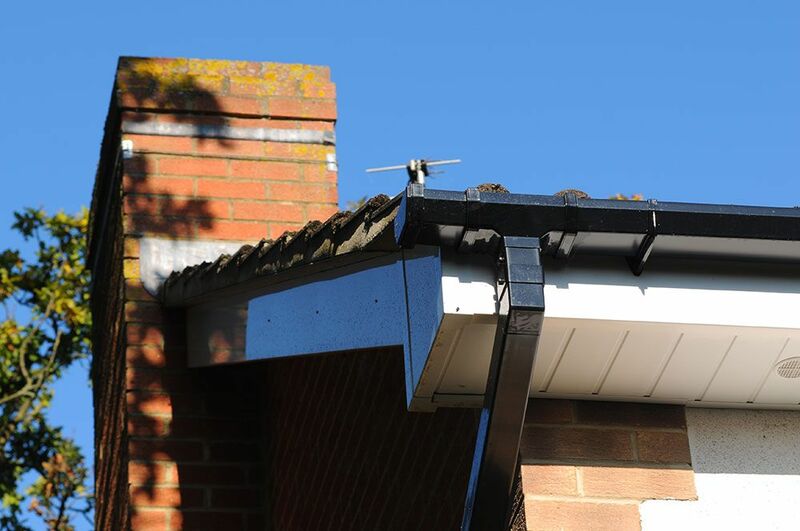 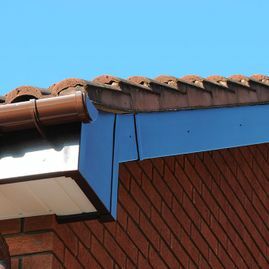 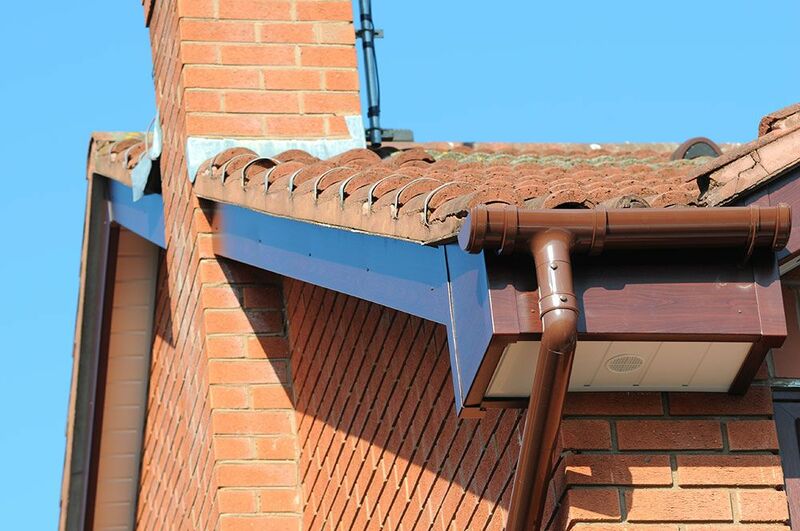 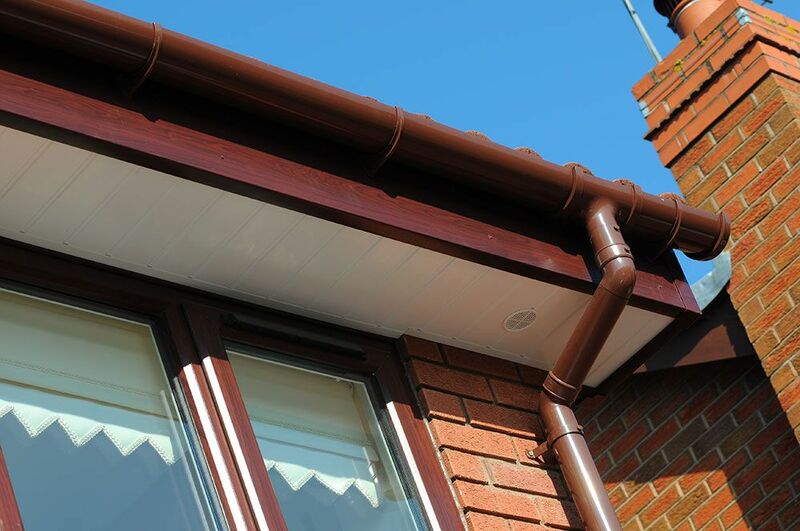 If your fascias, soffits and guttering have become unsightly and spoil the overall appearance of your property, having a new system installed will bring everything back to life. 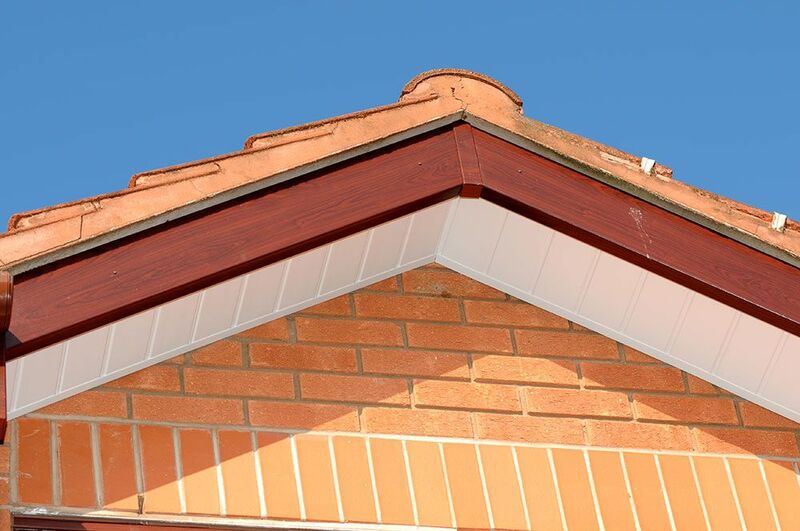 Even more importantly, the combination of these robust materials will ensure that your roof can cope with everything that the weather throws at it. 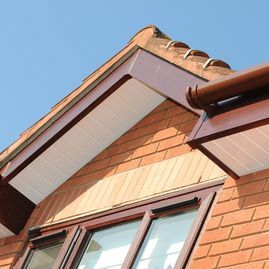 We supply and install top-quality uPVC fascias, soffits and guttering that look great and guarantee top performance 365 days a year. 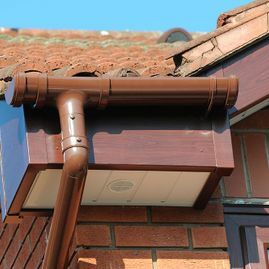 Prevent damp, rot, mould, discolouration and leaks with these highly effective protection, ventilation and drainage systems. 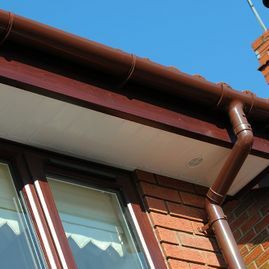 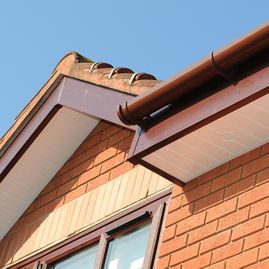 If you would like to discuss your needs and want to find the ideal Facias, Soffits & Guttering solution for your home, then please ensure you get in touch today. 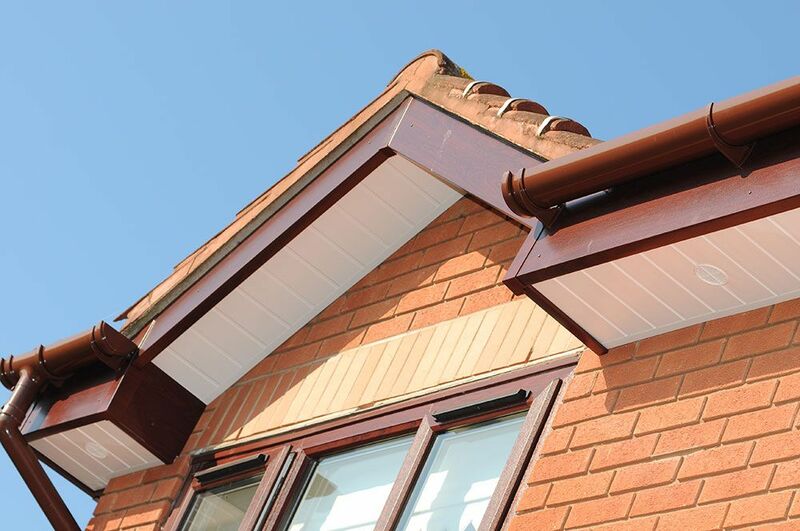 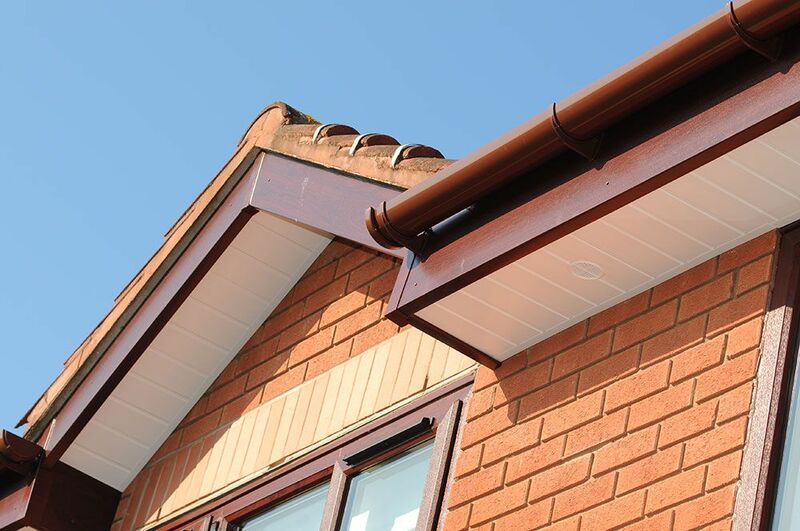 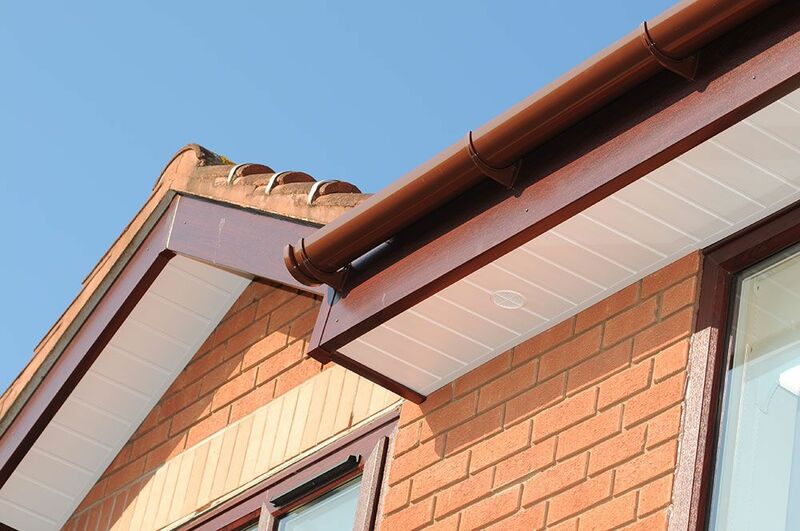 Our uPVC fascias are designed to need minimal maintenance whilst concealing and supporting the lower edge of your roof line. 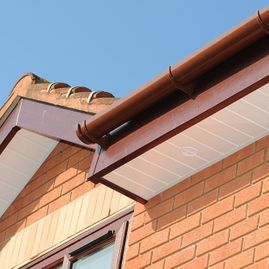 Available in different colours to match your home’s appearance, they’re totally weather-resistant and look great all year round, making them an excellent investment that adds to the value of your property. 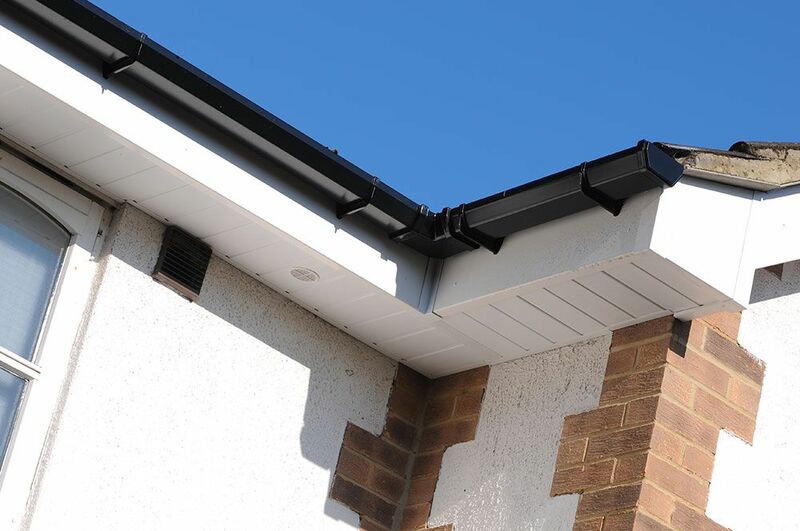 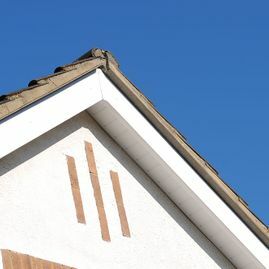 Soffits are the part of the roofline that stands out the most, so an upgrade will immediately enhance your property’s façade. 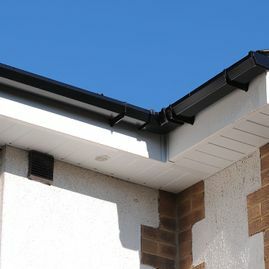 Their function is to enable smooth ventilation into the roof area so that condensation doesn’t build up. 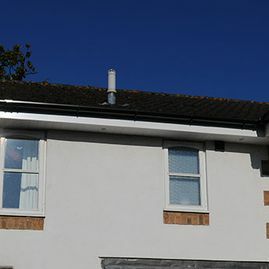 The result is the prevention of damp, mould and rot, leading to a healthier living environment, whilst making your home look extremely neat and tidy. 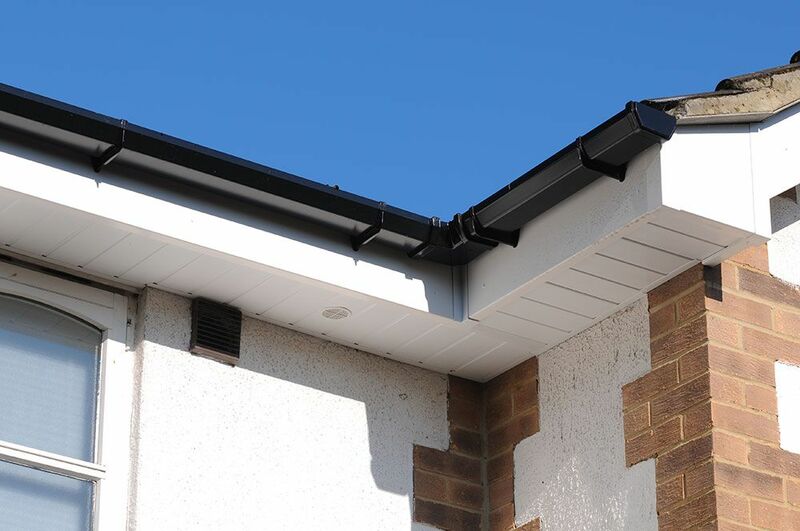 From light drizzles to heavy downpours, our robust and long-lasting uPVC guttering conveys rainwater from the roof directly into the gutter. 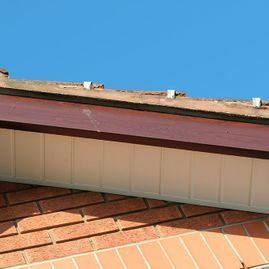 Stopping rivulets of dirty water from streaming off your roof onto the area below, guttering simultaneously protects the property from water damage and other problems that may arise. 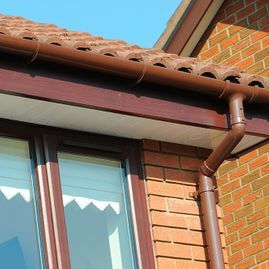 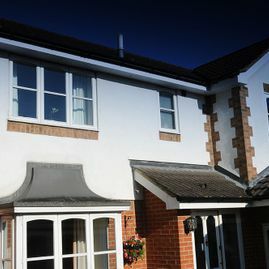 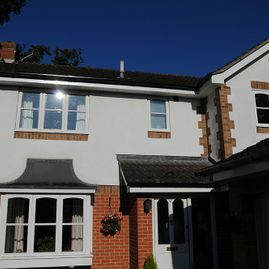 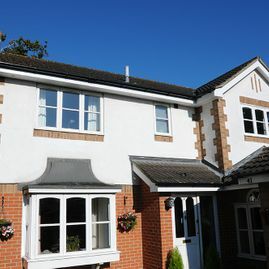 Aside from installation and maintenance, we also provide a cleaning service to make sure your Fascia and Guttering shine!